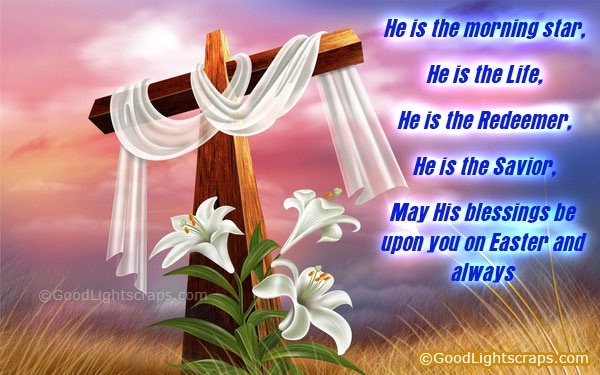 April 28, 2015. 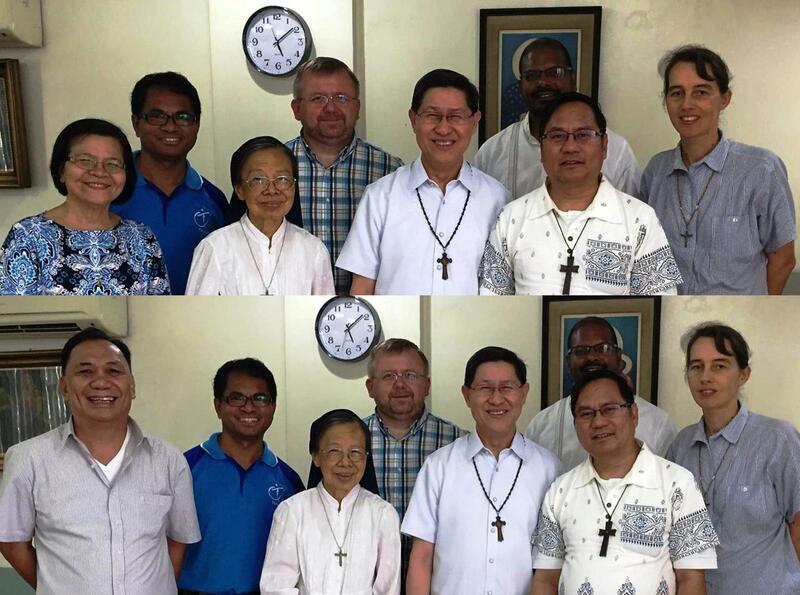 The Asia-Oceania Zone’s sub-regional coordinators of the Catholic Biblical Federation (CBF) with the new President Luis Antonio Cardinal Tagle and new General Secretary Fr. Jan Stefanów, Fr. 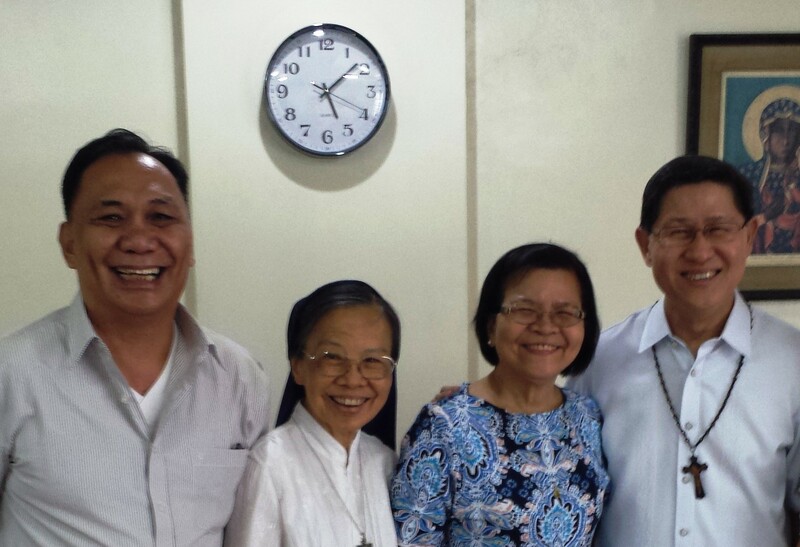 Tarsis Sigho of Northeast Asia (NEA), Sr. Emma Gunanto, Ms. Star del Mar, Fr. Doms Ramos the coordinating team of Southeast Asia (SEA), Fr. 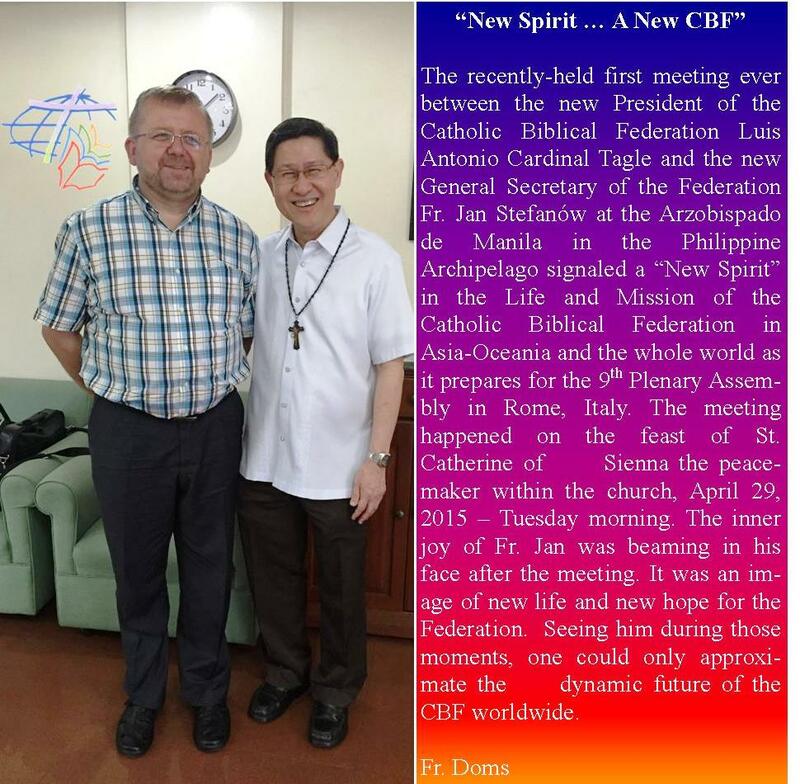 Alvin Fernando of South Asia (SA), Sr. Anna Damas of Oceania and Bishop Rene Mayugba the Representative of Asia-Oceania to the Executive Committee of the CBF. 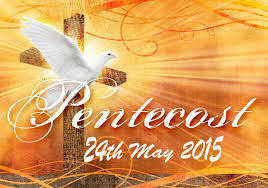 April 27, 2015. 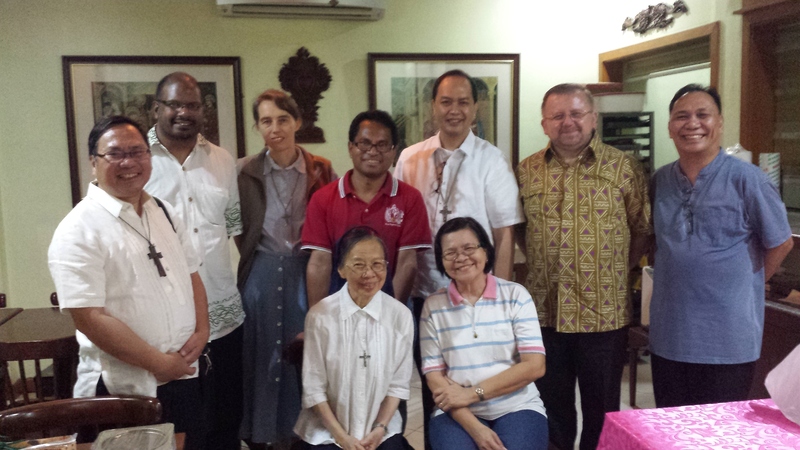 The Dinner Meeting of the CBF Asia-Oceania Sub-regional Coordinators hosted by the Chairman Bishop of the Episcopal Commission for the Biblical Apostolate of the Catholic Bishops’ Conference of the Philippines Most Rev. Pablo “Ambo” David, DD.